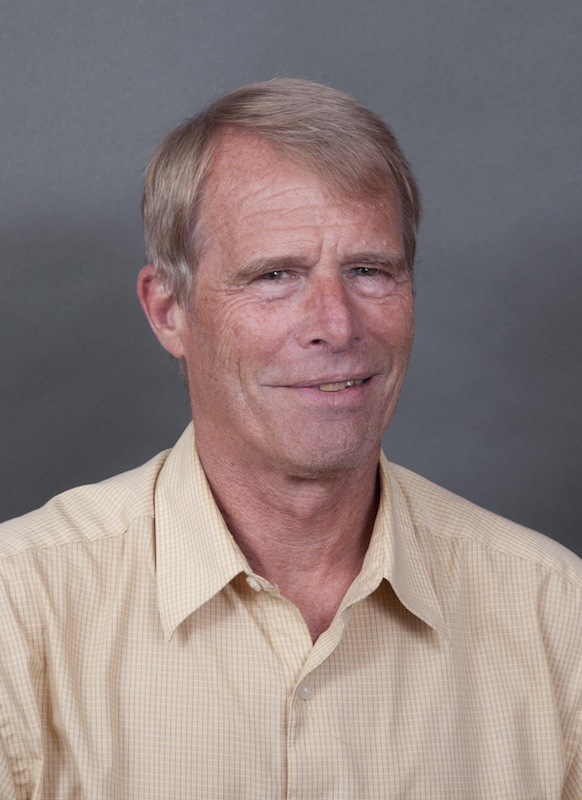 Dr. Klemp is a Senior Scientist in NCAR’s Earth System Laboratory and head of the Mesoscale Dynamics Section in the Mesoscale and Microscale Meteorology Division. Since coming to NCAR in 1971, Klemp has conducted theoretical and modeling research to improve the understanding and prediction of severe weather phenomena such as downslope windstorms, tornadic thunderstorms, squall lines, density currents, and internal bores. Klemp is the NCAR coordinator for the joint agency development of the Weather Research and Forecasting (WRF) Model that is now being used widely for both university research and operational weather forecasting. The WRF model has been downloaded by over 23,000 users in more than 150 countries. Klemp is one of the principal architects of the WRF model numerics and is currently developing and testing numerical techniques for a new nonhydrostatic global Model for Prediction Across Scales (MPAS) that will be well suited for both weather and climate applications from global scales down to convection-resolving scales. Klemp has co-authored over 100 journal articles and conference reports, and received twice the NCAR Outstanding Publication Award. He is a fellow of the American Meteorological Society and has served as Co-Chief Editor of the Monthly Weather Review and Publications Commissioner of the AMS. In recognition of his research and service accomplishments, Klemp has been awarded the AMS Clarence Leroy Meisinger Award (1983), the Charles Franklin Brooks Award (2011), and the Carl Gustaf Rossby Research Medal (2011).